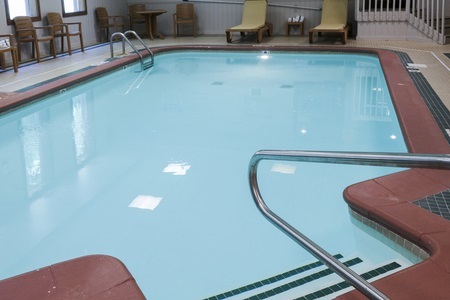 Pull off I-80/I-90 and relax in a comfortable room at the Country Inn & Suites® by Radisson, Mishawaka, IN, located east of South Bend and just five miles from the University of Notre Dame. Whether you are in town to root for the Fighting Irish or to tour the beautiful campus, our hotel in Mishawaka helps you relax during your downtime with free Wi-Fi. 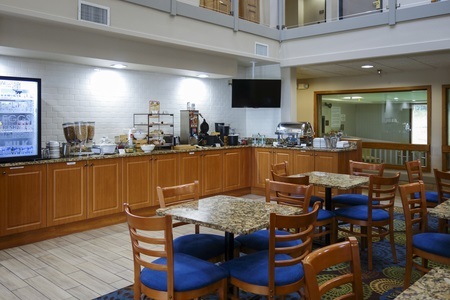 We also offer a free, hot breakfast that fuels you for adventures at Potawatomi Zoo and University Park Mall. When you're ready to call it a day, escape to your hotel room or suite for a good night's sleep on a Serta Elite® pillowtop mattress. Since our hotel is also pet friendly, you can bring along your furry friend. If the aroma of freshly brewed coffee and buttery waffles isn't enough to lure you to the dining area, the fact that your first meal of the day is free might be. Choose from an array of options that range from cooked-to-order Belgian waffles to fresh fruit. Our hotel is also close to a variety of local restaurants that serve lunch and dinner. Try a combo at Applebee's or endless soup and salad at Olive Garden. Potawatomi Zoo – Travel less than 20 minutes to interact with the lemurs and red pandas at the Potawatomi Zoo, the oldest zoo in Indiana. You can stroll through the zoo or take an after-hours safari for a different perspective of the animals that call this attraction home. University of Notre Dame – All the tailgating and gridiron action at the University of Notre Dame lies an easy 10-minute drive away from the hotel. Deck yourself out in green and gold and root for the Fighting Irish at the Golden Dome, and then celebrate a victory with a pizza and a pint at Eddy Street Commons, the university's downtown area. University Park Mall – Stay within a half mile of all your favorite retailers at University Park Mall, home to more than 120 stores. When you need a break, sit down for a meal at one of the on-site eateries. 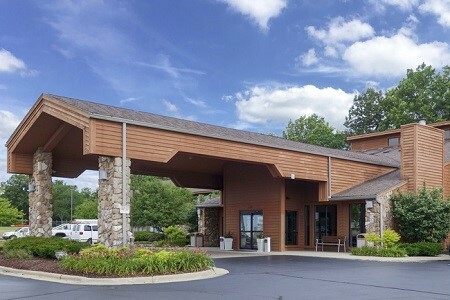 Read more about our Mishawaka hotel’s location. 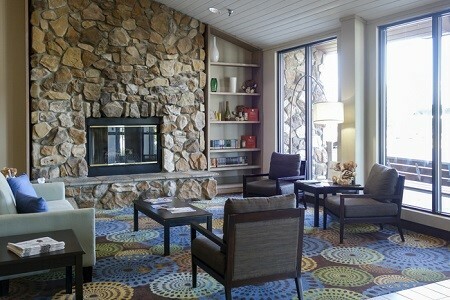 Host a business or social event inside our meeting space at the Country Inn & Suites. Take advantage of two rooms that can be combined for 1,200 square feet of space. The rooms include free high-speed Internet access and audiovisual equipment to ensure presentations are a success. We can also help you with catering recommendations and planning so you can focus on your guest list.